Fresh from the news that Etihad was increasing its schedule to Toronto, it's United Arab Emirates rival in Dubai, Emirates also announces its intention to increase schedules. The carrier will introduce two additional flights to its current operations to Pearson Airport with effect from the 18th August. The additional Toronto flights will operate on a Saturday departing Dubai as EK241 at 03:30 to arrive in Toronto at 09:30. The return flight, EK242, leaves Toronto at 14:25 and arrives in Dubai at 11:40 the next day. On Sundays, EK241 will depart at 03:30 and arrive in Toronto at 09:30. 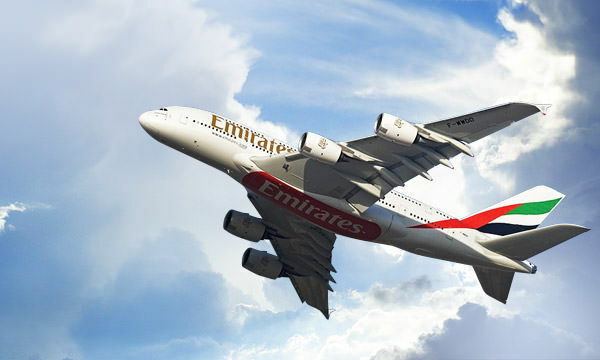 The return flight, EK242, will leave Toronto at 14:30 and arrives in Dubai at 11:25 the next day. 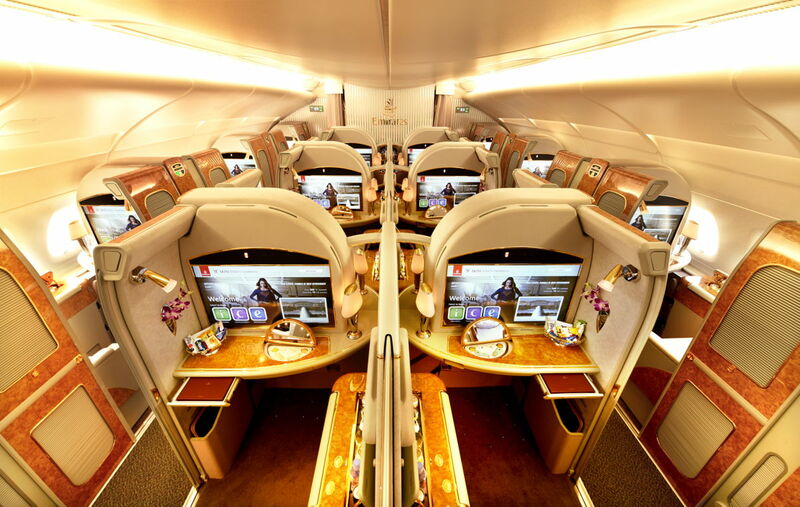 These new flights to the Toronto schedule will be operated by the airlines iconic and luxurious Airbus A380 aircraft with private suites in First Class, lie-flat seats in Business Class and spacious seats in Economy Class.